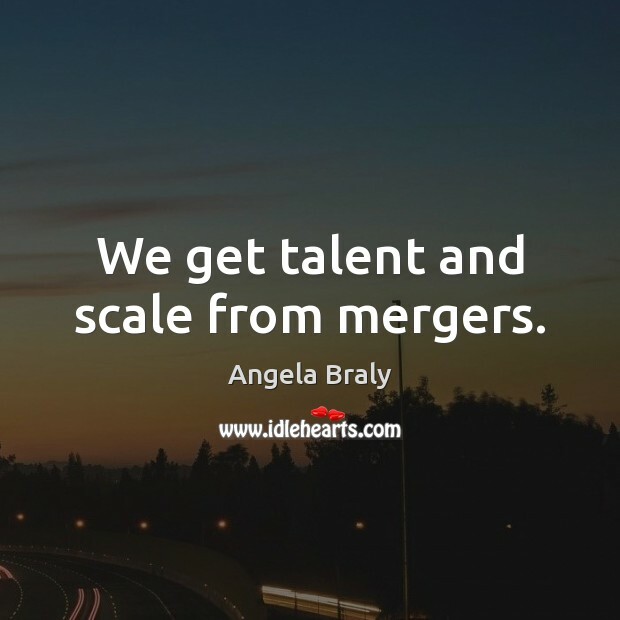 Enjoy the best inspirational, motivational, positive, funny and famous quotes by Angela Braly. Use words and picture quotations to push forward and inspire you keep going in life! 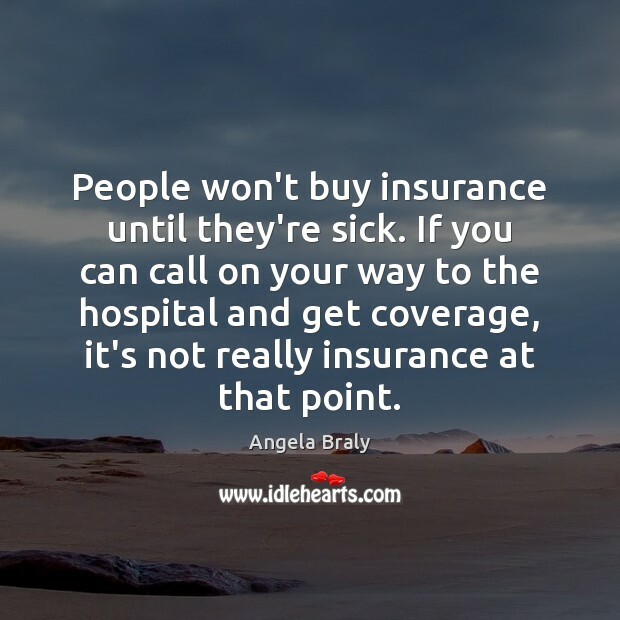 People won't buy insurance until they're sick. If you can call on your way to the hospital and get coverage, it's not really insurance at that point. 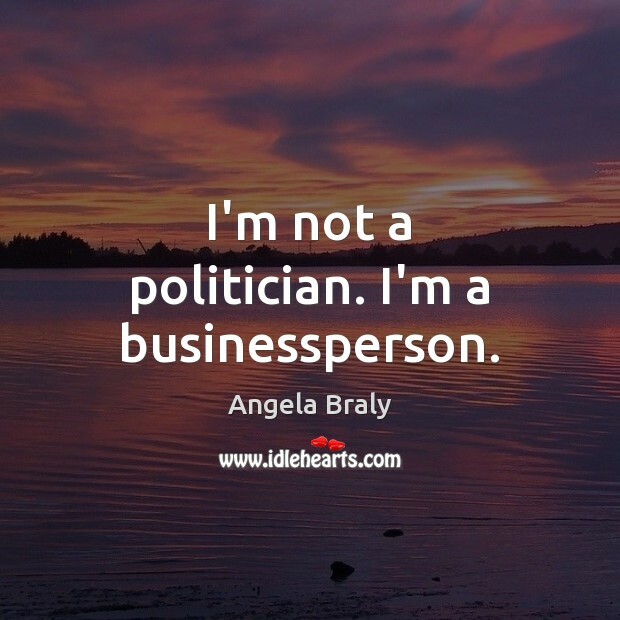 I'm not a politician. I'm a businessperson. 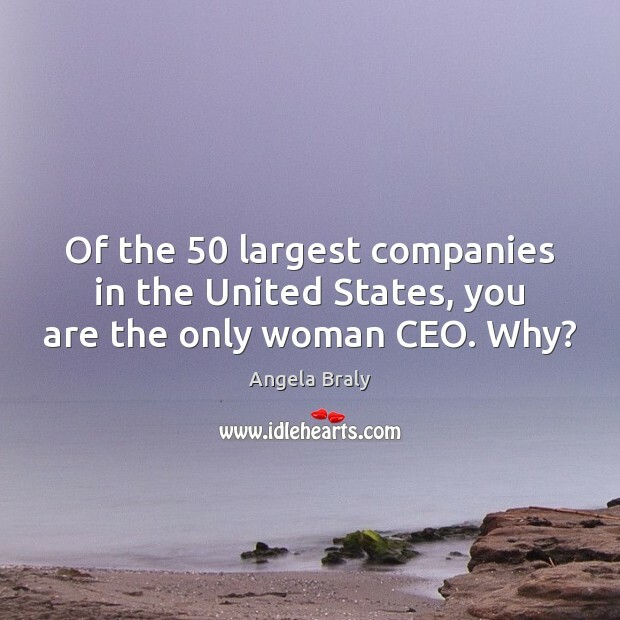 Of the 50 largest companies in the United States, you are the only woman CEO. Why? That's a good question. 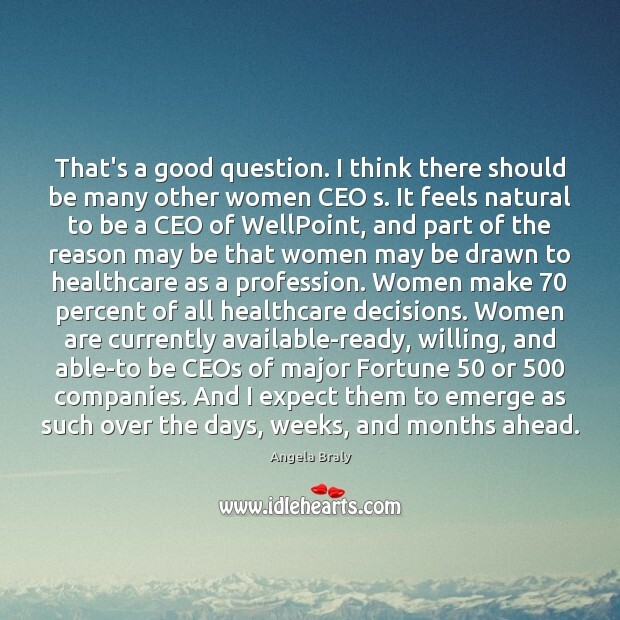 I think there should be many other women CEO s. It feels natural to be a CEO of WellPoint, and part of the reason may be that women may be drawn to healthcare as a profession. 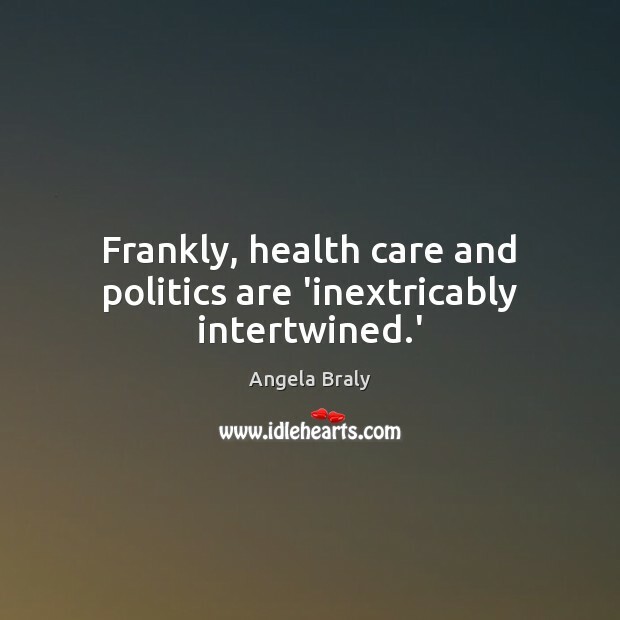 Women make 70 percent of all healthcare decisions. Women are currently available-ready, willing, and able-to be CEOs of major Fortune 50 or 500 companies. And I expect them to emerge as such over the days, weeks, and months ahead. 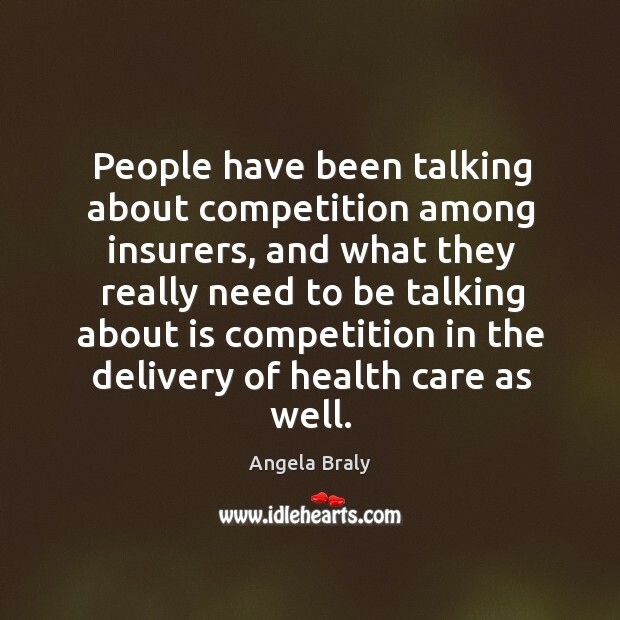 People have been talking about competition among insurers, and what they really need to be talking about is competition in the delivery of health care as well. 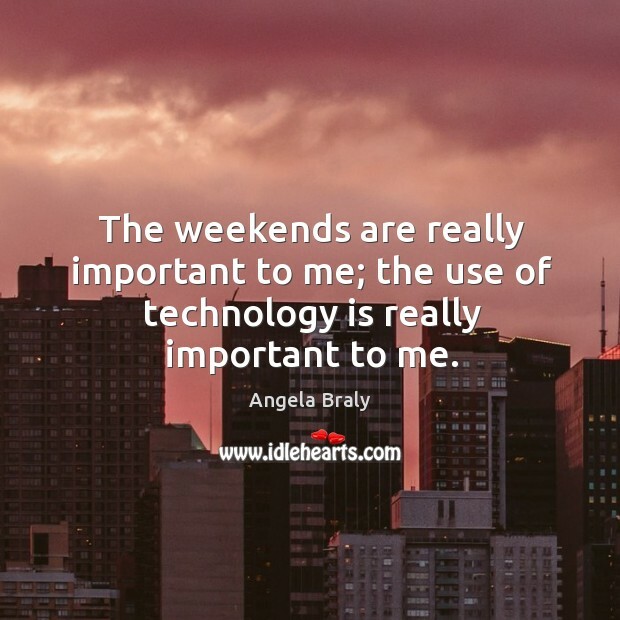 The weekends are really important to me; the use of technology is really important to me. 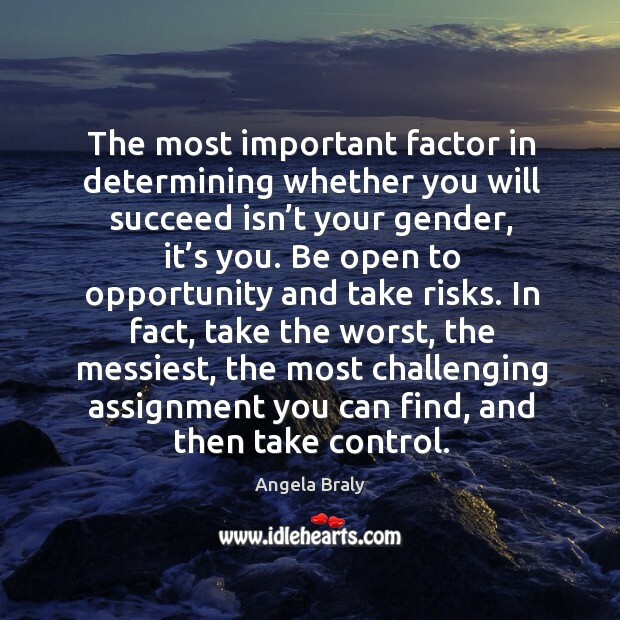 The most important factor in determining whether you will succeed isn’t your gender, it’s you. Be open to opportunity and take risks. In fact, take the worst, the messiest, the most challenging assignment you can find, and then take control.